Agreed on lower trim level options.. GM was selling 2018 LT packages with leather, dual climate, power folding mirrors, 4A and LED lights for the same price as XLT's with none of that. You think XLT guys have it bad, Toyota tundra have it worst, My buddy got a 2017 limited tundra no folding mirrors, no A/C seats, no push start, no 4A, no LED lights, cheap leather, a old fashion key fob, no flex fuel, and this a LIMITED. Ford is not listening... 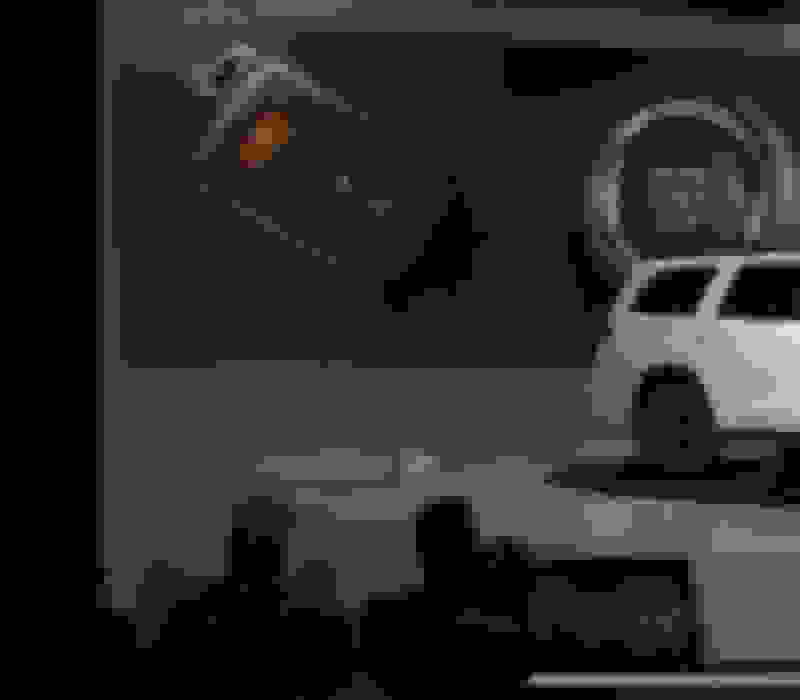 Waste of pixels. You seem so caught in the Ford sells the most.....impressive. Even tho the GM/Chev twins technically outsell them. GM f.....d up big time by saying all new truck when interior is pretty much identical, and powertrains, except for 10 speed the same. You and I have no clue what the Tundra is gonna be....hopefully they follow Rams lead and greatly improve pakages and their interiors and powertrain. I don't mind its exterior look. As far as the GM interior goes its on par with Ford,I was ok with my 15 interior....but they definitely missed the boat with their 19.....something Ford needs to avoid. Ram has raised the bar as far as interiors go.....pretty much everyone who has sat in one agrees. Ford needs to aim there. It means they probably have a pretty good idea of how to equip their trucks to appeal to buyers despite the keyboard experts who insist otherwise. Ford has the packages they do because of cost. It costs more to stock more parts, harnesses, assemblies to accommodate more options combinations. If they have fewer combinations of packages/options, they save money and manufacturing is simpler. 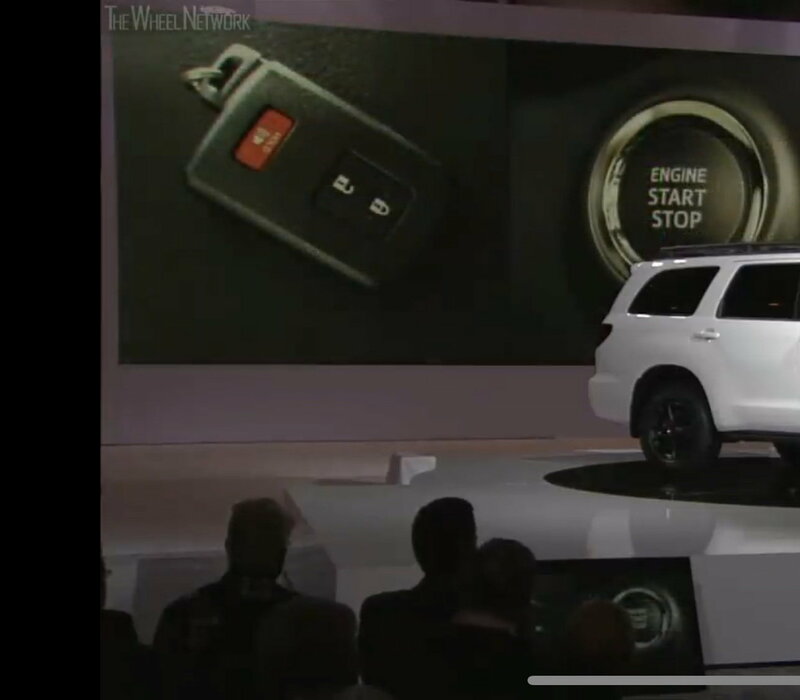 I will agree that no one knows what toyota has up their sleeves but i would be willing to bet my truck that they dont come out with anything revolutionary. You originally complained about the option packs and said fords not keeping up with the times and my argument is fords doing everything right because they're the number 1 seller.